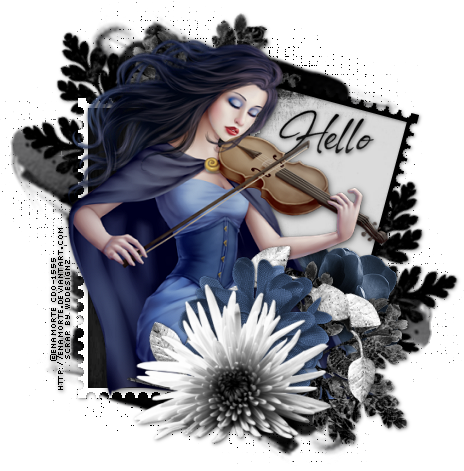 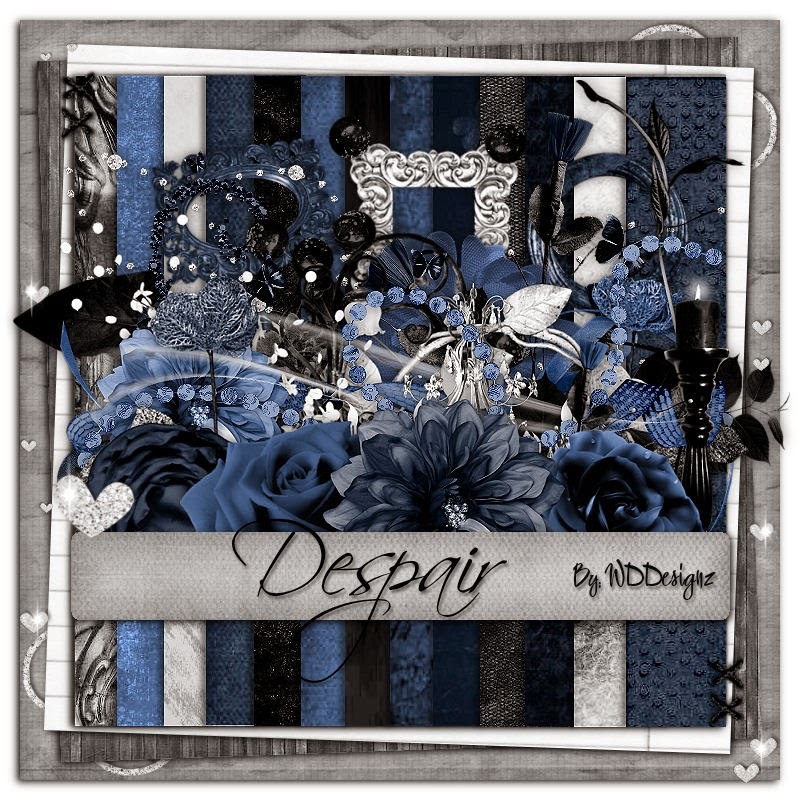 New Extras using the art of Enamorte and this new gorgeous kit "Despair" by WDDesignz. and you can grab this kit at Whisprd HERE. New Keith Garvey Valentine Extras!